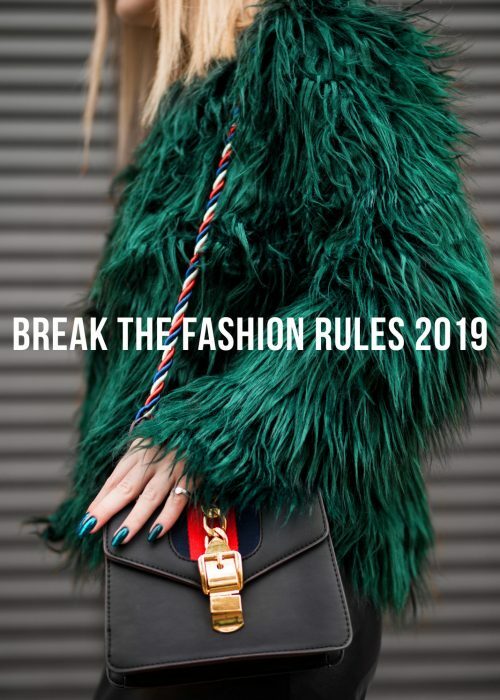 I thought it was a good thing last week to start the day with some inspiration from Marni Resort 2019. 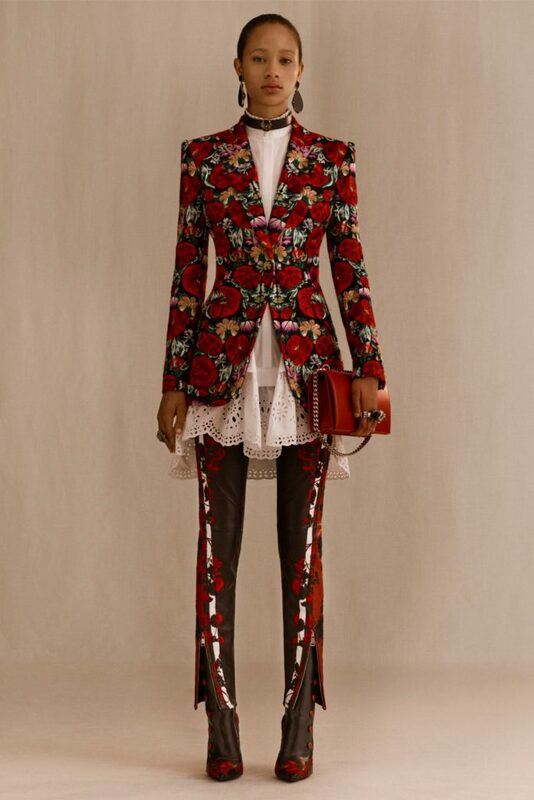 So why not do something similar today but focus on some highlights from Alexander McQueen Resort 2019? AMQ has always explored the match of a gothic and romantic style and have continued to develop this successfully. 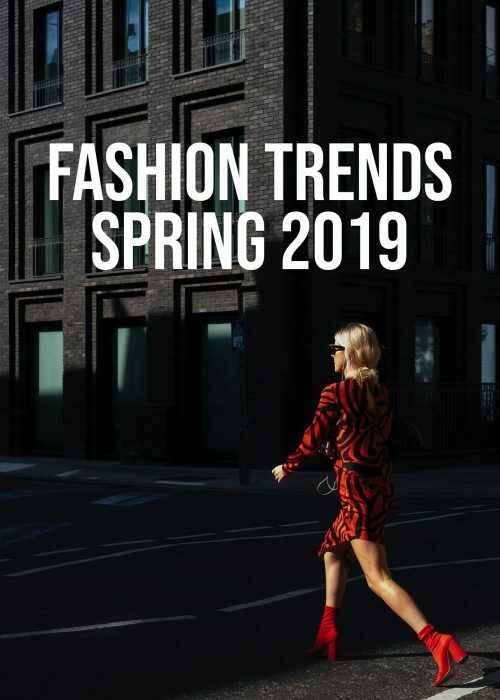 I have picked out three highlights from AMQ’s resort 2019 collection, but have a look at the full collection here – it’s really interesting! I know this leather jacket might not be the most wearable one as it’s quite precise in its look and difficult to layer with. But how chic isn’t it? The details are insanely well done with the buttons, the zippers, belt and the pocket. The accentuating of the waist and the flowy corset part is very chic and favorable too. Great choice of styling to match the edge with a soft crochet dress. The boots works nice with the dress as they add some length, whilst the long sleeves of the dress also enhances the length. A really well balanced, stylish, look! The red color in this floral blazer is just the so vivid! I love the simplicity of pairing the pretty heavy print with a classic white shirt to make the look more wearable. The pants are perhaps not the most modern ones, but work with the look from a color perspective. Same goes for the boots perhaps, but they feel a bit more timeless and stylish with the red buttons. I’d say that one of the best parts about this outfit is the white hemline of the shirt that adds a good flow to the structured look. A simple outfit hack you can try yourself too! Add a flowy shirt/tunic/dress to your structured blazer to create a more dynamic outfit. This outfit is similar to the first one in several ways. You have the crochet dress that’s done in white. You have the heels to give the look some length and you have the enhancement of the waist. In this outfit it’s not done with a jacket, but a crop top in a corset style. I think this shows a very stylish way one can layer with crop tops. Perhaps not always create a statement like this, but try with a white t-shirt or a shirt. Something more loose to a more defined crop top. Love the way the necklace and the earrings enhances the gothic/romantic kind of style. The makeup and the simple hairdo should have cred too! These are all so gorgeous, especially the florals! I am madly in love with this collection, especially that fabulous leather jacket. The structure of these pieces is so strong and I love that they were paired with feminine elements. Ugh these structured designs are killlllling me; so gorgeous and dramatic! Above all else, I adore the leather bustier you’ve shared in this post; such a gorgeous design. 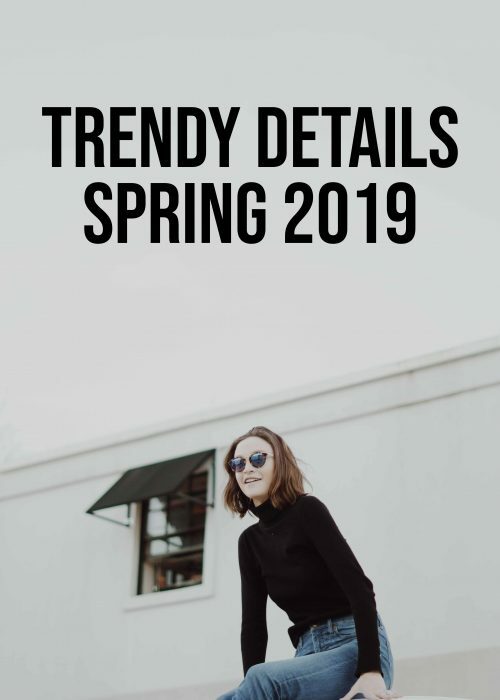 Love this brand and all these fab looks! You’ve got the wit and love your writing style! I saw these on insta and I was blown away! wow that is the prettiest floral! I feel like it is really difficult to make floral look interesting since it is usually so saturated, but this was well done!